On the first day of school in a New Orleans suburb, terrorists hijack a school bus full of children. Corporal Alex Shepherd, decorated Sheriff's Deputy and SWAT sniper, is critically injured trying to stop the attack and save his wife and daughter. Waking from a month-long coma, Shepherd finds his girls are gone and the world has moved on. With no arrests made, his frustration at the system's failures forces him to take matters into his own hands. 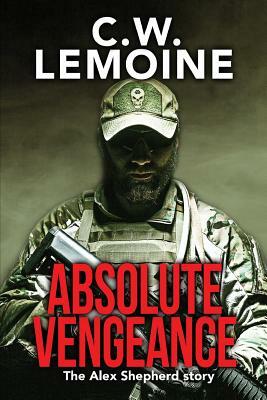 His thirst for vengeance leads him from New Orleans to the brutal battlefields of Syria, where he gains fame as a ruthless sniper. ISIS targets him, wanting his death to be a gruesome propaganda display. But as the bodies stack up, Shepherd learns there's no compromise in the war against evil.